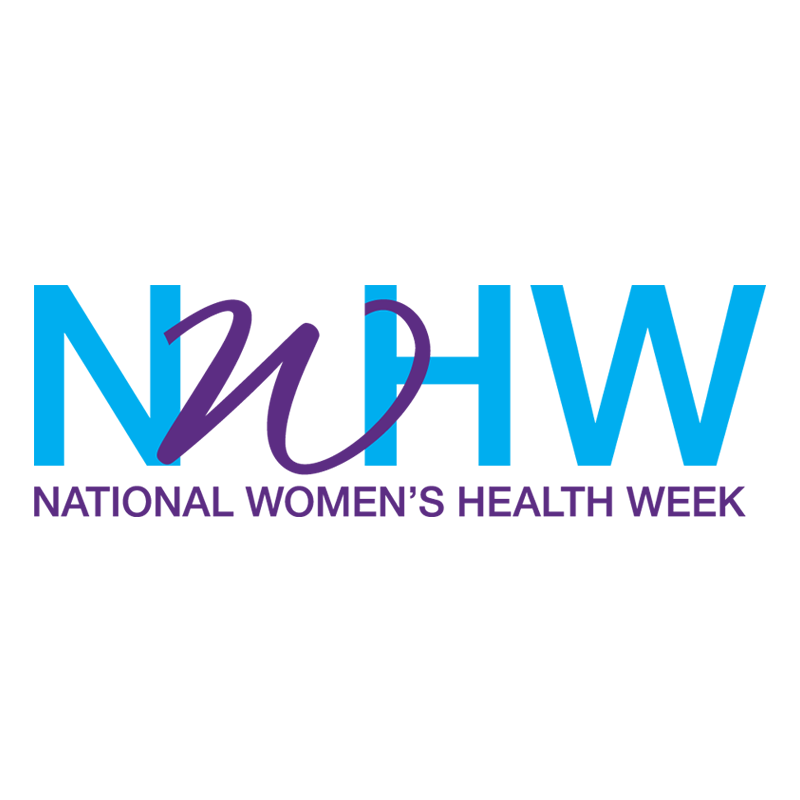 National Women's Health Week is an observance led by the U.S. Department of Health and Human Services Office on Women's Health. The goal is to empower women to make their health a priority. The week also serves as a time to encourage women to take steps to improve their health. The 18th annual National Women's Health Week kicks off on Mother's Day, May 14, and is celebrated through May 20, 2017. It was a good hands on experience.